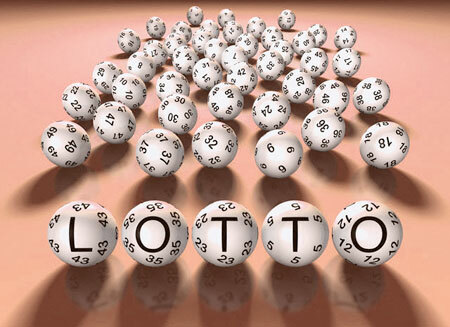 There was NO winner of lotto which was held on Friday 9th September in Lynch's Bar, Knockainey. The numbers drawn were 16, 17, 19 & 20. Lucky dip winners 4 x €20: Padraic Barron, Ava Doody, Shelia Moloney & Aoife Barron. Next draw is Friday 16th September in Moloney's Bar, Knockainey for a jackpot prize of €10,100. Tickets on sale from the usual outlets. There was NO winner of lotto which was held on Saturday 3rd September in Moloney's Bar, Knockainey. The numbers drawn were 4, 8, 18 & 20. Lucky dip winners 4 x €20: Richie Enright, Timmy Hartigan, Paddy Noonan & Kate O'Meara. Next draw is Friday 9th September in Lynch's Bar, Knockainey for a jackpot prize of €10,000. Tickets on sale from the usual outlets. Brace of goals for Rory Reale as Holycross B draw with Knockainey. Holycross B has yet to win in this competition. Rory Reale moves to top scorer in this competition after scoring twice in this game taking the player's total scores to 4 goals. 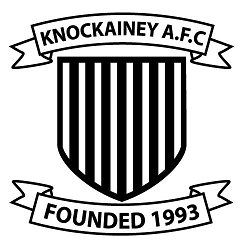 Knockainey lose to Limerick Belles.